For a photographer of architecture is not a lens wide enough. Normally I use 17 mm lens with a focal point and that is often little wide. So I welcomed the opportunity to test the lens Sigma 12-24 4.5-5.6 DG II. I tested the lens on the Canon 5D SLR. The main advantage of the lens is use on full-frame SLR. In combination with the 12 mm focal you literally open up new horizons. Aperture of lens is 4.5 to 5.6, which is quite sufficient architectural photography. Autofocus is solved using an ultrasonic HSM focus. Focus is silent and fast, but it is not a surprise at the wide-angle lens. Entire lens is very carefully drawn, suggesting his weight. The advantage is utěsněnost against dust and moisture. After taking off the cap you see large front convex lens and a built-in fixed lens hood. 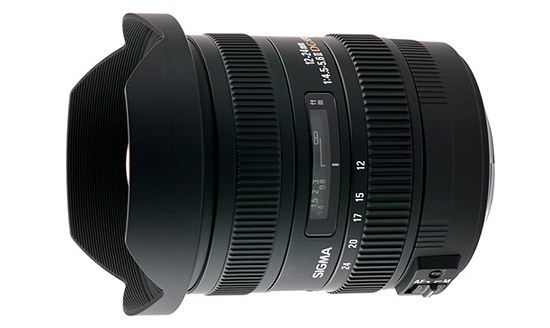 This version of Sigma 12-24 lens is not made ​​in the execution EX, as was the case with the first version. The main difference is the lens surface, which already contains suede coat. This surface is the same time just ošoupal. When zooming the lens not pertain. Zooming also works backwards compared with all Canon lenses for which I got used to it and still stranded. To get a hard lens case. 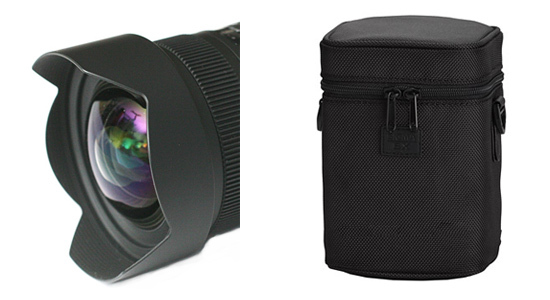 It is a bit big, but how much better case to sack Canon lenses. Shooting with such a wide lens has its charm. The already well-known places, thanks to him you will discover an entirely new shots. 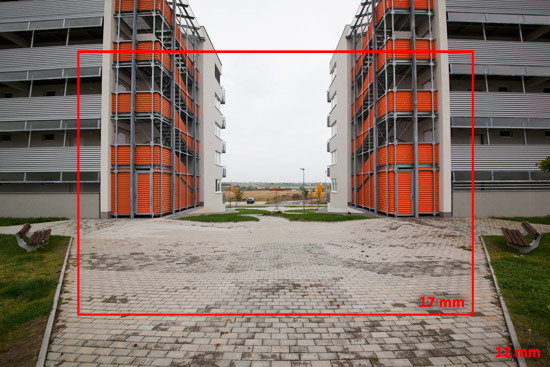 In this photograph you can see the difference between 12mm and 17 mm focal point. The 12 mm focal lens also brings some compromises. One of them is the convex front lens. You can thus use any filters, which bothers me about most. At the same time the lens is prone to minor damage or soiling. Guality drawings in this case hard to judge. The drawing is not exactly ideal, which is a tax for extreme focus. Comparison with another, so I have a wide lens. It can, however, expect all this wide lenses do not have a perfect drawing. I made drawings of at least compared to the 17mm focal lens with the Canon 17-40. As for the drawings, Canon clearly wins despite its soft region. Well is it in terms of lens distortion. 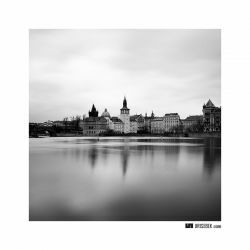 Soudkovitost to 12 mm is very good, due to this focus. I did soudkovitosti compared to 17 mm focus with Canon 17-40. Sigma in this regard clearly wins. Canon in this case considerably soudkuje, which bothers me more and more. 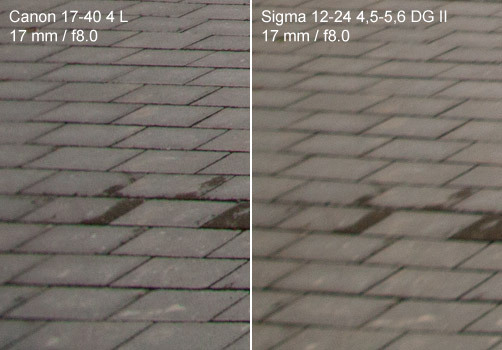 Sigma 12-24 has a few compromises, which have led to its extreme focus. Photographer with them must learn to live a sigma compensate him unique shots. On the market there are not many other lenses with this outbreak. On the other hand, this broad focus does not use any. 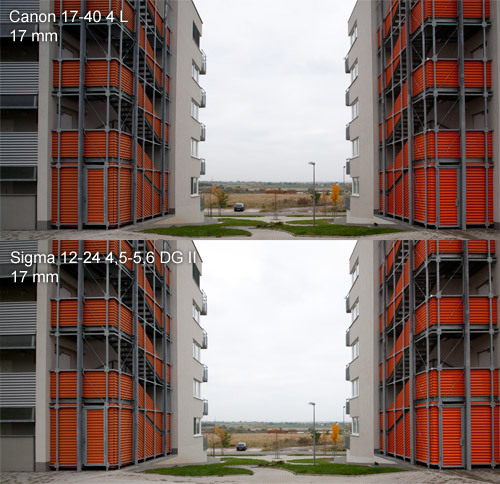 Sigma is useful for example for shooting interiors or confined spaces. 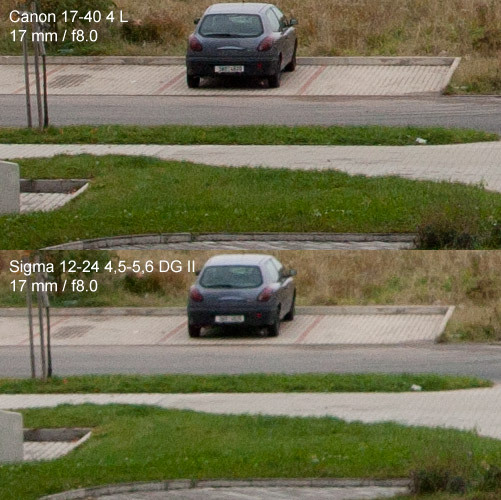 In other cases, the Sigma too wide. Sigma 12-24 DG II would recommend enthusiastic photographers of architecture as a supplement to existing equipment.